Visual Evidence Of Creationism With A Flash Flood | Troy C. Wagstaff aka CallahanWriter Blog: Topics of interest include Western Historical (1865-1899) Topics. Additionally inspirational Christian and Fibromyalgia interests. 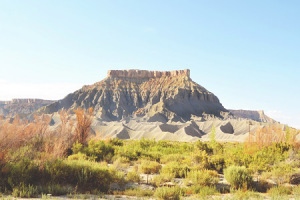 This post has been updated with the formation of a small canyon in Wyoming that is about 2,250 feet by 150 feet. It took two weeks to form this familiar looking canyon. There are many National Parks, especially in the western United States that feature grand vista’s and incredible formations. 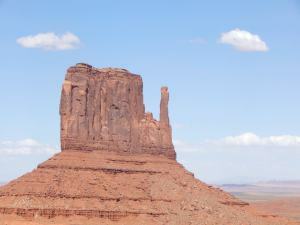 Some of these National Parks are the Grand Canyon, Zion’s, Capital Reef, Bryce Canyon, Canyon Lands and many more. At the top of some very high rock formation at Zion’s nation park there is fossil evidence of sea life, thousands of feet above sea level. 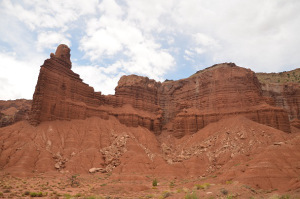 As you walk and hike through Capital Reef national park and other nation parks there are brass placards telling you how certain formations are formed, according to science. There are several pictures of spectacular formations in various national parks and from southern Utah included in this post to compare to the video at the bottom of this post that was taken of a flash flood in southern Utah four days ago from a drone.